John D’Arcy was Executive Vice President and Senior Lending Officer at Zions Bank until his retirement in 2014. As Senior Lending Officer, he was chair of the Senior Loan Committee and worked closely with the Zions Bank’s commercial lenders, helping them negotiate, structure, and obtain approval for a wide variety of larger credits. Prior to joining Zion’s Bank in 1989, D’Arcy worked 22 years for The First national Bank of Chicago in Chicago, Illinois and in Dallas, Texas. A native of Akron, Ohio and Chicago, D’Arcy received a master’s of business administration degree from the University of Chicago and holds a bachelor’s degree in political science from Hamilton College. 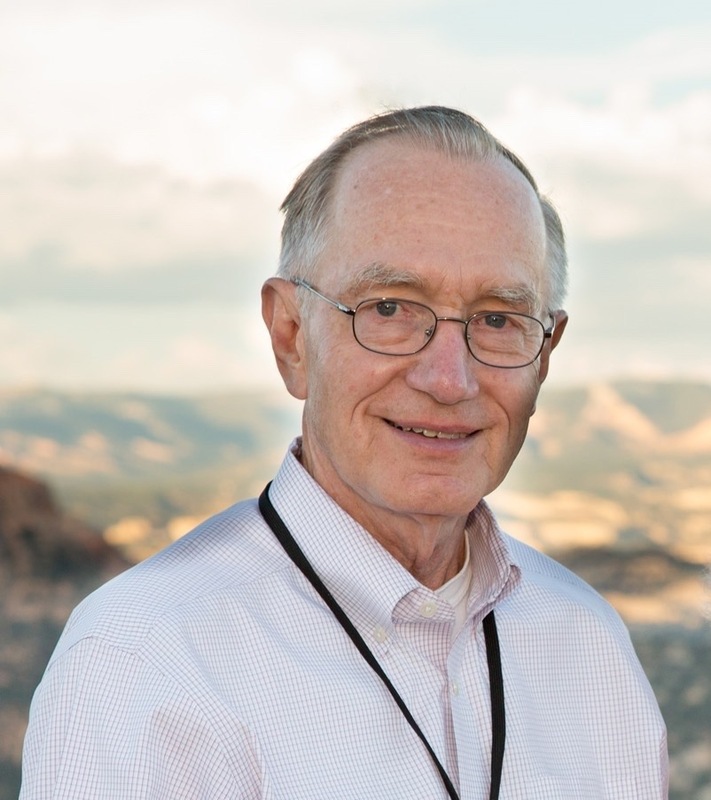 Active in the community, D’Arcy is a board member of The Nature Conservancy, Utah Youth Village, and Utah Symphony | Utah Opera. He is Chair of USUO’s Finance Committee and serves on the Executive and Audit Committees. He and his wife, Flora, have three daughters and seven grandchildren.